Demand for employment hubs in the suburbs is on the rise with mixed-use development University Hill in Melbourne’s north reaching its targeted 3,000 job milestone following the addition of two major new occupants to its commercial precinct. RMIT Health Sciences and the Royal District Nursing Service, the most recent companies to relocate to University Hill, will add a further 200 jobs to the precinct. The $1 billion project has now revised its jobs target to 4,000 due to considerable interest from white collar employers. MAB believes Melbourne’s north is a key area for growth. Most recent statistics show that The City of Whittlesea’s Gross Regional Product is estimated to be $5.16 billion, approximately 1.5 percent of the entire state’s Gross State Product. Additionally, research reveals that South Morang and Craigieburn in Melbourne’s north are also two of the fastest growing suburbs, not just in Victoria, but across the nation. 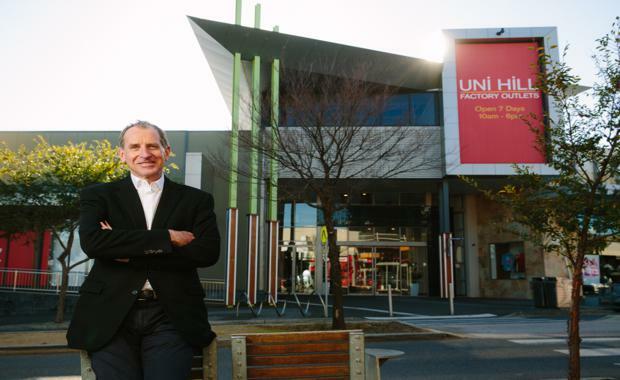 City of Whittlesea Mayor Ricky Kirkham said that University Hill has played a significant factor in giving the north growth corridor an economic boost and transformed it into a destination for white collar employment. Nursing and healthcare services organisation Royal District Nurses Services General Manager Anthony Boffa said a large part of University Hill’s appeal was its location. “We currently have operations in Diamond Creek, Heidelberg and Moreland. By setting up a centralised hub at University Hill, we’ll be able to free up travel time for our nurses and deliver more efficient services,” said Mr Boffa.